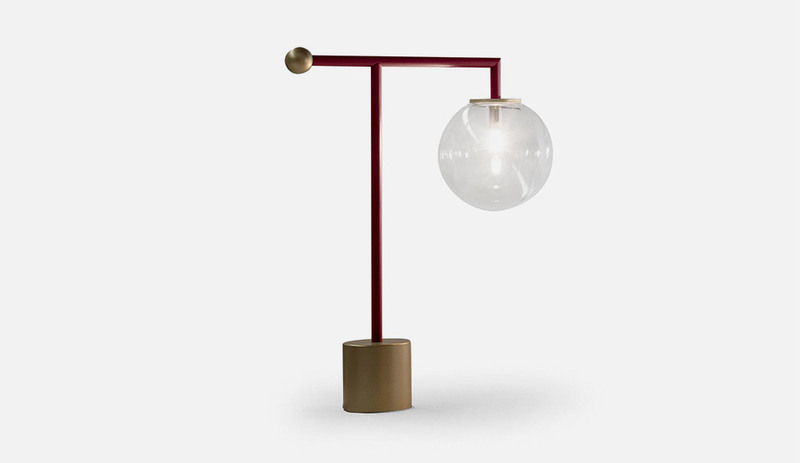 The Bardot lamp is stunning in its simplicity. It features a clear glass orb – resembling a perfectly spherical bubble – gently suspended below an ultrathin and angular structure. 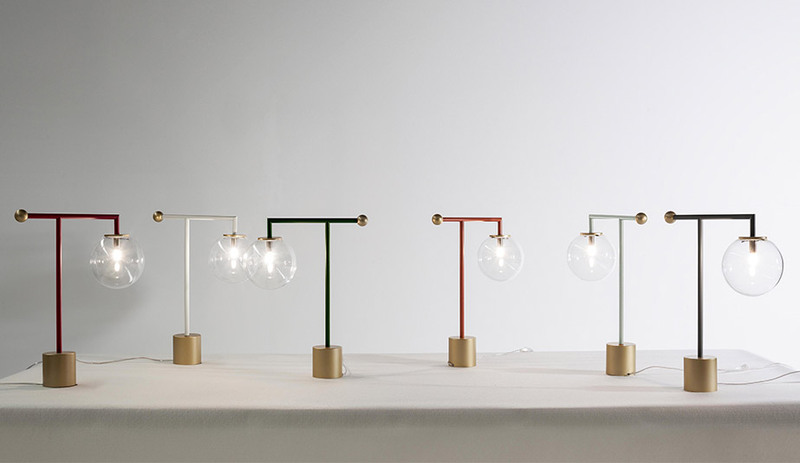 Despite its classic appearance, the bulb diffuses light from an LED.